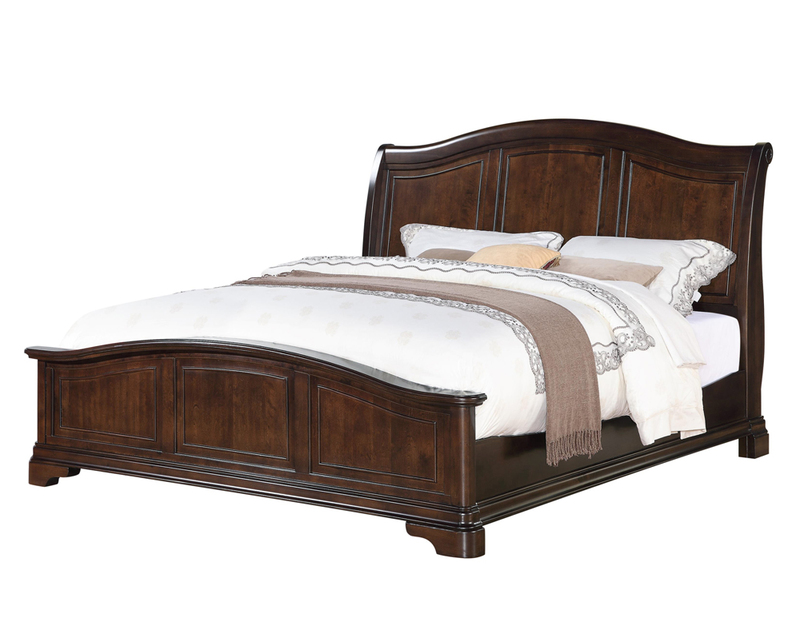 The graceful Conley Series combines curves and sleek lines with a warm cherry finish to render classic refinement. 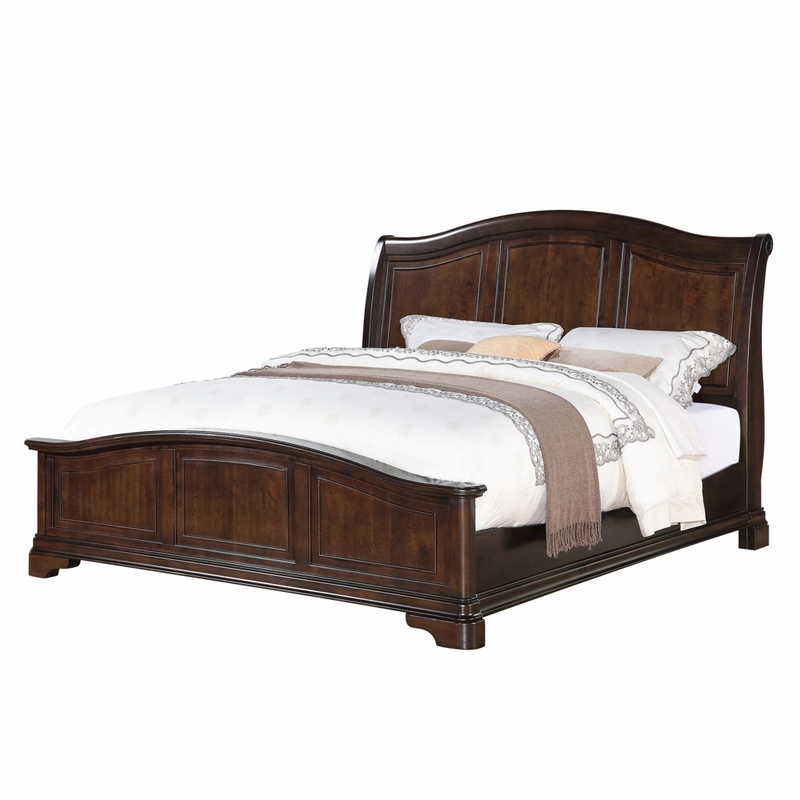 The Conley King bed has a gently arching headboard with carved panels and a matching yet lower footboard. The Louis Phillipe look adds grace to your room and makes it a warm and welcoming place. Whether you�re redecorating an entire space or just looking for the perfect pop of color, Picket House host a collection of perfectly curated furniture pieces. With an assortment of rich wood finishes, trendy fabrics, and captivating colors, you�ll find the perfect fit for every style. Whether you�re a modern minimalist or a classical traditionalist, you�ll enjoy their quality craftsmanship at prices you�ll love.